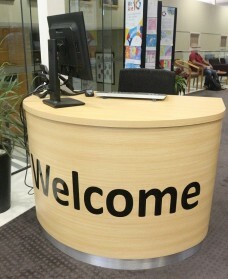 DVA custom makes circulation desks and Service pods to your specific requirements. We will where possible come to you to do a measure and quote or send us your floor plan. 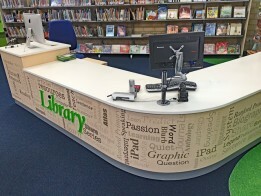 Once the quote is accepted we will produce a drawing of what the desk will look like for your approval. 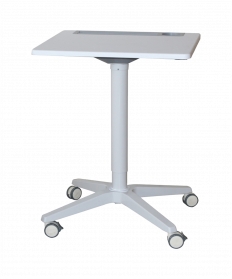 All desks and pods are priced on applications as each is unique.